Shark Sightglass kit. 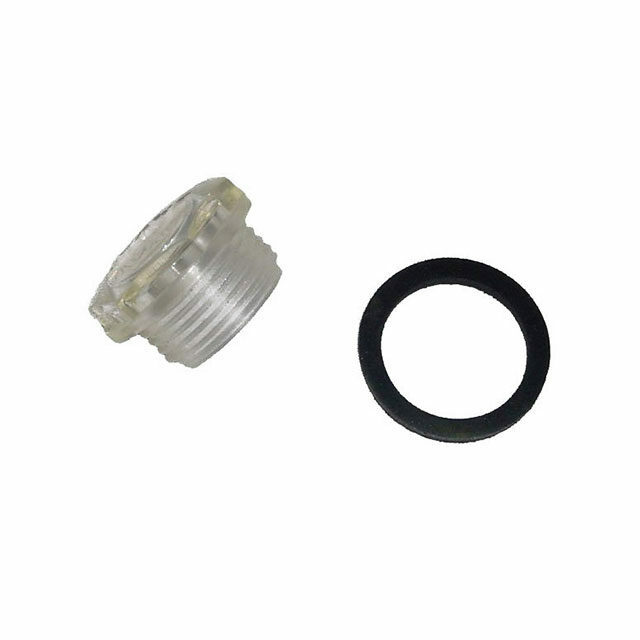 Includes gasket – to suit Shark vacuum pump. Refer to your User Manual to ensure the correct Part Number prior to ordering. JAVAC will not undertake responsibility for incorrect order placements. 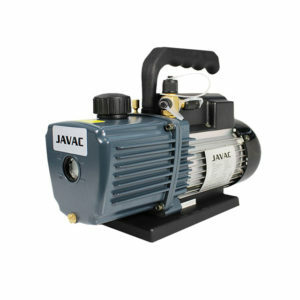 Please contact JAVAC for assistance on recommended spare parts.